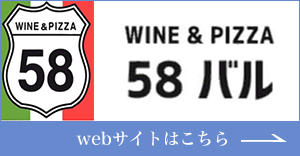 Approximately 90 minutes by car, taking Route 58 bound for Nago from Naha airport. Approximately 50 minutes by car, taking Okinawa Express Way from Naha to Ishikawa toll-gate I.C. This bus is from Naha Airport to Bise Fukugi Namiki Iriguchi. Please get out of at Onna-noeki(Nakayukui Ichiba) bus stop. That bus stop is our near bus stop. 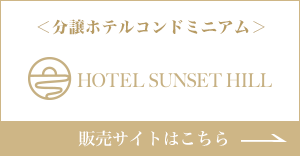 From Onna-noeki to Hotel Sunset hill is by walk for 15min. Please check this link for where bus stop is and how take bus is . 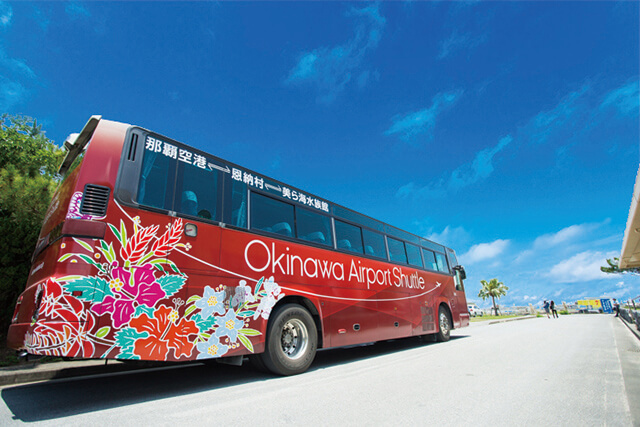 Caution: Okinawa Airport Shuttle is not Okinawa Airport Limousine Bus. Approximately 80-105 minutes depends on traffic conditions. Take a bus numbered 120 (Nago Nishi Kuko Line) and get off at Nakadomari bus stop. The hotel is located about 10 minutes on foot from the bus stop. ※Busses are running every 30 minutes during daytime and the fare is JPY1,210 one-way.